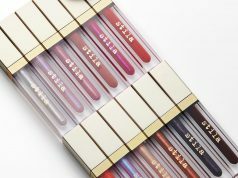 In a world where youthful, glowing, healthy skin is packaged and sold for tens of thousands of shillings by skincare brands, what if we found simple ways to achieve this by just heading into our kitchen? Indian Spices go beyond adding flavour to your food; some have medicinal properties that naturally heal and rejuvenate your skin and makes your immune system strong when it comes to changing the climate. These same Indian Spices, more often than not, are potent digestive aids and antioxidants that can help you fight oxidative stress and heal your gut. Here is the list of some of the best spices which work both ways for grooming your skin and boosting your immune system. Check how to use these spices in your daily skincare routine and your daily diet. 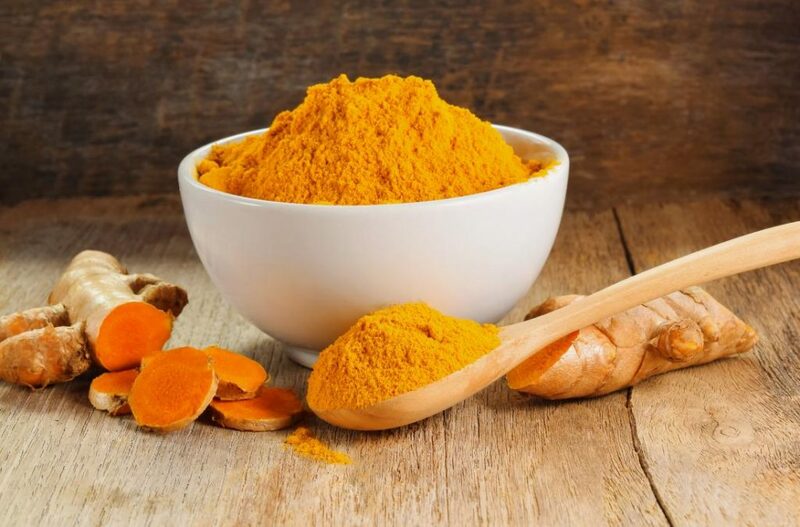 Haldi’s principle ingredient has anti-inflammatory properties that help fight acne, brighten skin tone and reduce lines and wrinkles. Mix honey and turmeric into a thick paste and leave it on your skin for about 20 minutes. It’ll help exfoliate skin and leave it with a natural glow. Moreover, turmeric latte, are considered magic elixirs to ward off the common cold and seasonal flu when we talk about immune help. 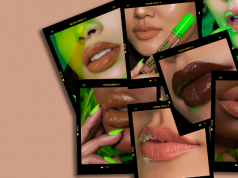 Cinnamon, when used externally, creates a stimulus so strong that it draws blood to the surface of the skin, speeding up blood circulation and helps your skin breathe and consequently eliminates acne. 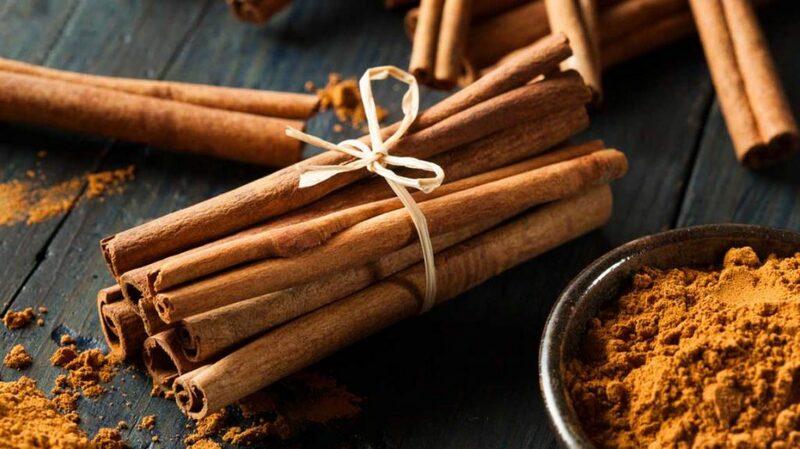 Cinnamon improves your body’s sensitivity to insulin and is great for healing PCOS due to insulin resistance properties. Pepper, when mixed with other ingredients and applied on the skin can loosen up the pores and facilitate the removal of blackheads and acne. Mix together a teaspoon of yoghurt with a tablespoon of black pepper and rub the mixture onto your face. 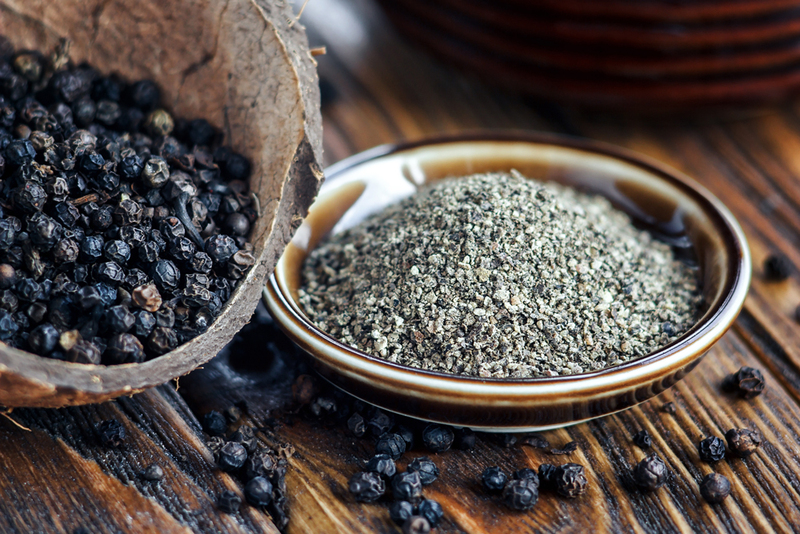 Black pepper also improves digestion by helping in the breakdown of proteins. A colon-friendly spice, it also protects the intestinal tract against bacterial growth. Ginger give your skin an instant pick-me-up and leave your skin with a fresh glow and a natural radiance. 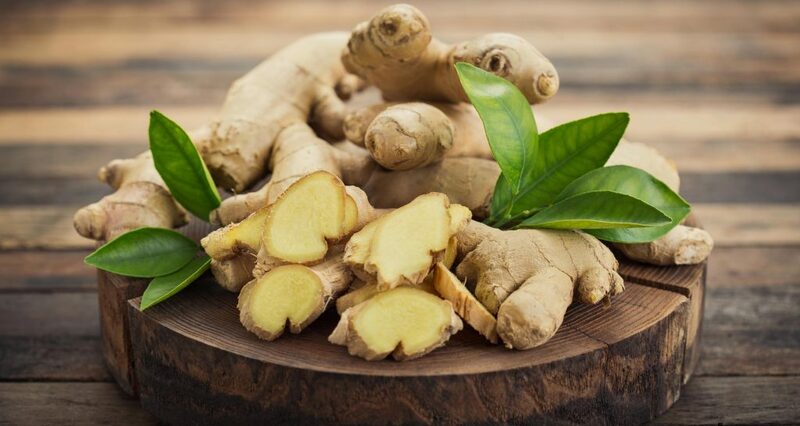 Cut a piece of fresh ginger and rub it all over your face allowing the juice to stay on your skin for about 15 minutes. The best ways to use ginger is to add its slices to fresh smoothies, to imbibe their pure unadulterated benefits. 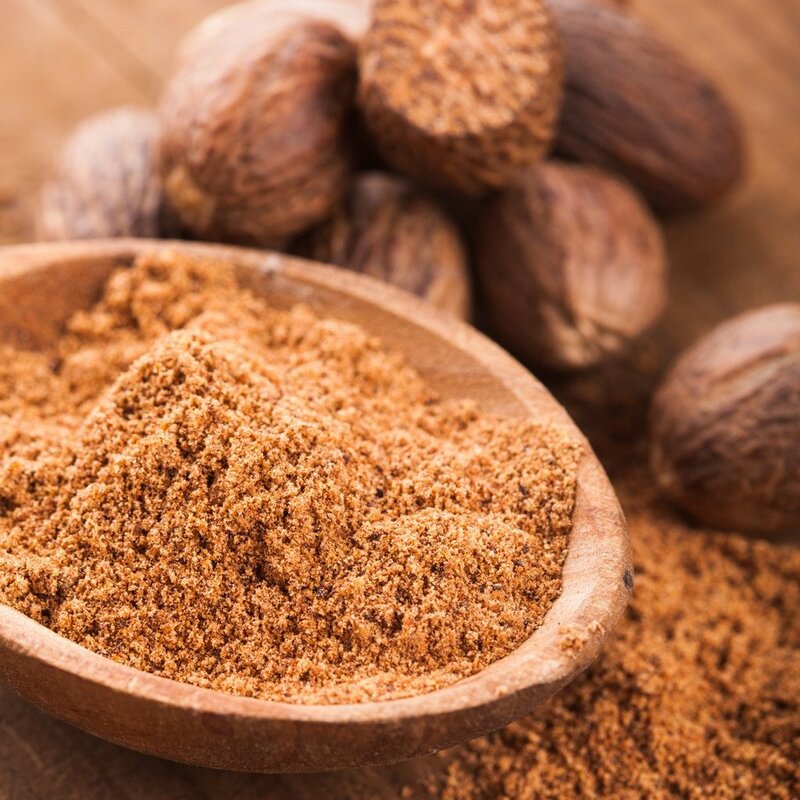 Nutmeg works wonders on the skin when used in the powder form. 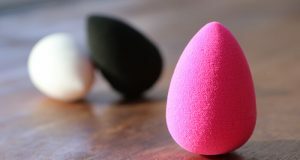 It is known to help reduce pimples, marks, burns, and so on. Mix together a teaspoon of nutmeg powder, milk, and saffron until it is well blended. Apply a coat on your face and leaves it for 15 minutes to see the best results. Nutmeg is an analgesic, which means it has pain reducing properties, especially during the flu.